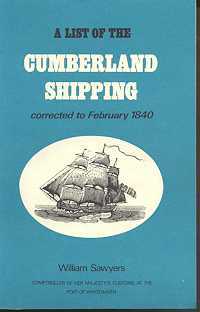 April 1778....Captain John Paul Jones takes a nostalgic cruise to the Irish Sea and the Solway Firth, where he learned the art of seamanship. The Vickers shipyards and docks at Barrow built warships as fast as they could to feed through to the Navy as replacements for vessels sunk. 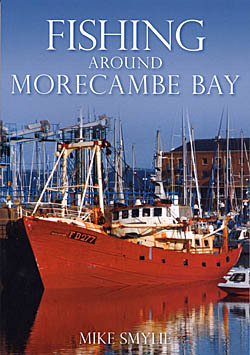 Maritime historian Mike Smylie takes the reader on a wonderfully comprehensive journey through the history of fishing in and around Morecambe Bay in this first book to be devoted to fishing in the locale. 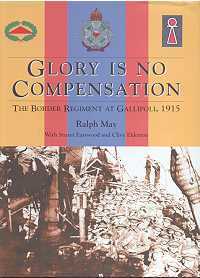 In this compelling and meticuously researched chronicle, using the first-hand accounts of the men who were there, May provides the pre-war history of the two Battalions, and their fortunes throughout the Gallipoli campaign. 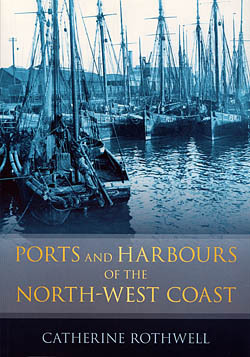 For three centures Workington,Maryport and other ports on the coast provided a highway to the world. 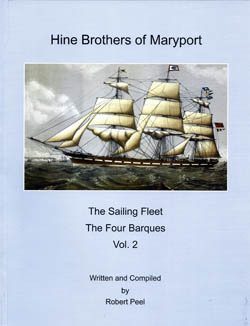 In volume 2 of Robert Peel's 'Hine Brothers of Maryport', we follow the last, and biggest of the Hine Brothers' sailing vessels. An associate of Benjamin Franklin and hero of the American War of Independence, John Paul Jones was the first captain to sail an Ameican warship under an American flag and was instrumental in the creation of a coordinated naval force for the new republic. 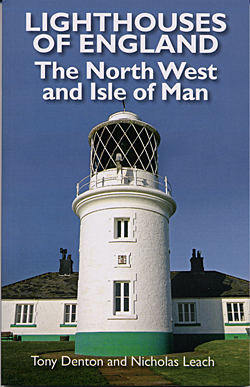 Lighthouses of North West England and the Isle of Man contains details of all the lighthouses and significant aids to navigation in Cheshire, Lancashire, Cumbria and the Isle of Man. 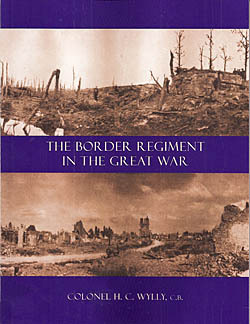 This is the story of the King's Own Royal Border Regiment from 1945 when the regiment's origins were infact the King's Own Royal Regiment and the Border Regiment, through 1959 (when they amalgamated) 'til today, 2006. 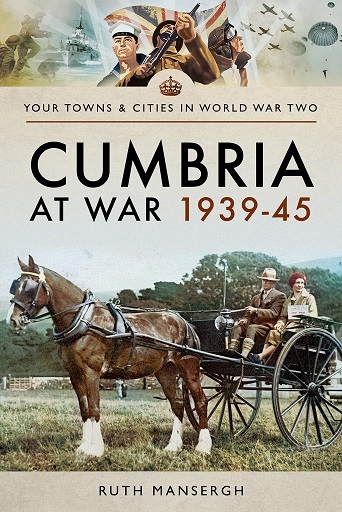 The story of Moota Prisoner of War Camp, and the men who lived there, is a part of West Cumbria's history. Many people may already have heard of the beautiful chapel and its artwork created by German POWs, but other aspects of life at the camp and the part it played in the life of the local area have been largely unexplored until now. 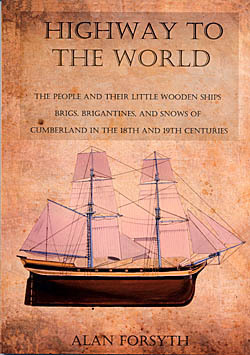 Who now would link such varied cargoes as slaves, stone, slate, cheese and wine - even shipbuilding itself - with Wardleys, Skippool, Sunderland Point, Silloth, Conishead or Bardsea? 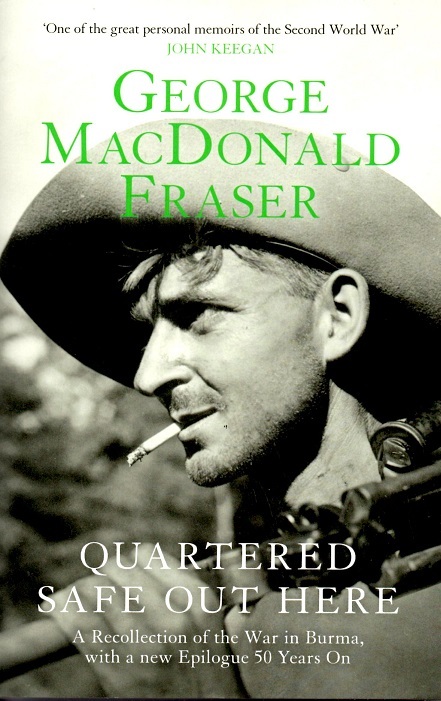 A recollection of the War in Burma, with a new epilogue 50 years on. A classic account. 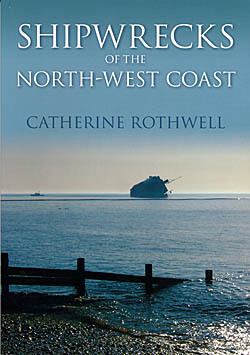 The north-west coast of England is renowned for a number of reasons, not the least being its fierce storms with the inevitable loss of life, damage, shipwrecks, attending lifeboats and emerging heroism which such perilous situations aroused. 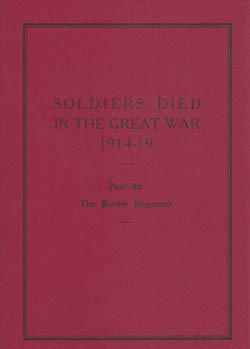 Part 39: The Border Regiment. 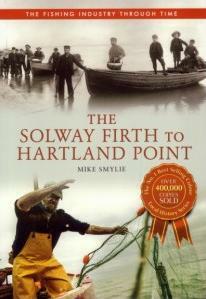 The third volume of Mike Smylie's Fishing Industry Through Time covers from the Solway Firth all the way to Hartland Point in Devon. 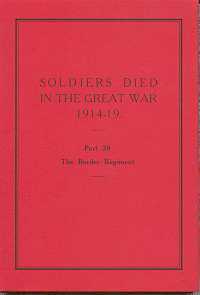 This volume contains the history of the Regimental Depot and the thirteen Battalions into which 'The Border Regiment' was expanded during the Great War of 1914-1918. Covering the airfields' wartime service from 1941 and brief reoccupation of the station in 1953, to its eventual conversion into HMP Haverigg. 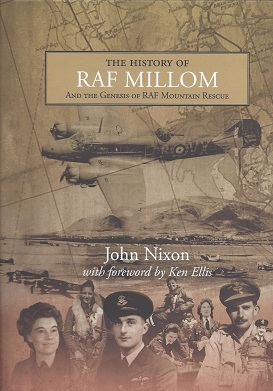 Extensively illustrated with over 260 photographs and including over 50 first-hand accounts of life at RAF Millom this extremely accessible history will engage a broad readership and provide a historical treasure for future generations. 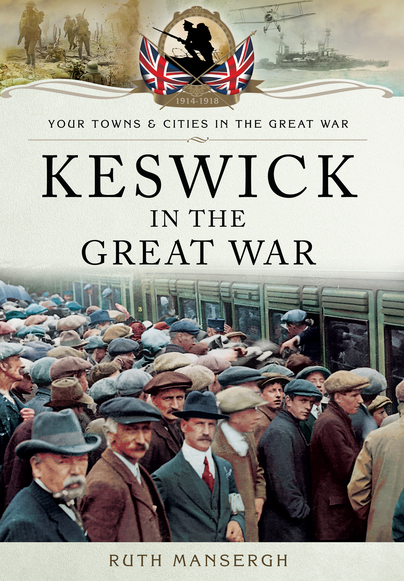 Later in World War Two hundreds of bombers left airfields in Yorkshire night after night on missions to Germany, but though the region's largest county dominates the story, this is by no means the full tale of Northern England's heritage. 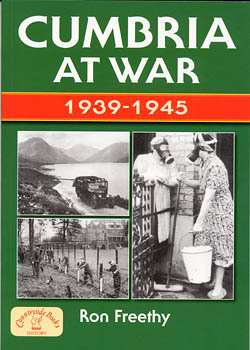 For his fourteenth book Ian Tyler has detracted from mining history to provide a body of work on the vital importance of the RAF in Cumbria, Dumfries and Galloway and North Lancashire 1939 - 1946, revealing the staggering sacrifices made. 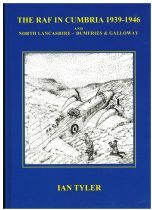 This is the untold story of what happened to our Trainee Aircrews, the story of the Airfields, the fearless RNLI and Air Sea Rescue Units who did their best to pluck the ditched airmen from the Solway, Clyde and Irish Sea.